Problem contracts and rising costs saw margins at Mace’s UK and Europe division crash from 1.7% to less than 0.5%. Overall the group operating margin including construction, consultancy and FM activities around the world halved to 1.1% over the year. Announcing Mace results for last year, executive chairman Stephen Pyecroft said: “2015 saw some challenges for our construction business. “The sector delivered £1.42bn in turnover, an 18% increase on 2014. However a number of difficult projects did impact on the margin level delivered to the business. 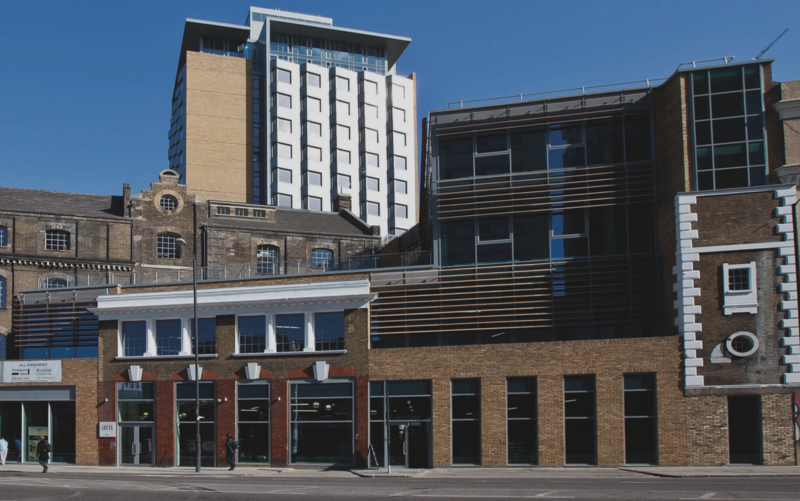 Mace’s group pre-tax profits were actually up 4.5% on last year to £36.2m, supported by almost £18m profit from a major property disposal, thought to by its London student accommodation development Assam Place.